write, edit, blog: How would you start to organise a college digital journalism class? How would you start to organise a college digital journalism class? That's the question an assistant professor at a US university posed in an email. The very first thing I'd ask them to do would be to take out their smartphones. I'd get them to open accounts at Posterous, Twitter, Facebook, Audioboo, Flickr and either Qik or UStream. They'll probably have Facebook and Twitter already but I'd urge them to create professional accounts - a Facebook page for their journalism and a Twitter account that doesn't overlap with too much of their private lives. I'd explain how these platforms can be used, together with a smartphone, to create live or recorded multimedia content that can be broadcast to their Posterous blog and thence to a wide range of social media. Then I'd send them out to find some stories. If they can't think of anything I'd suggest a vox pop on an issue in the news that day. I'd give them two hours and when they got back I'd get each student to present their content to the rest of the class. What I'd hope to acheive in this is to get them to realise they have a braodcast tool in their pocket, and that creating multimedia content is straightforward. - seeing how their work compares to best (and worst) practice out there - my hunch is that they'll have done a lot more than most news outlets. - improving their techniques in everything from story writing, how to make tweets compelling, taking stills, to basic good practice with video and audio. 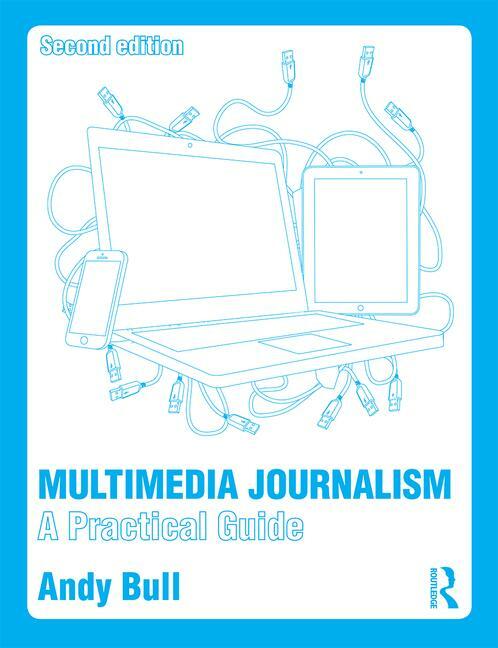 I'd structure things so that, week by week, you drill further down into each component skill of multimedia journalism, so that by the end of the course they can do great work in all areas. So, for video, that they can finally plan, record and edit a good 90 second package, with all the right shots, voice over etc. I'd work on text, audio, stills etc in the same way. At all points I'd have them working on their social engagement, and competing (if competition is allowed!) to see who gets the most Twitter followers, Facebook page likes and so on. I'd try to demonstrate that the popularity of their journalism is in close relationship to how much they care about it, how much effort they put into it, and how good a digital storyteller they become. I'd teach them to have a share button that worked so people could easily share their web pages. Yours is not working.